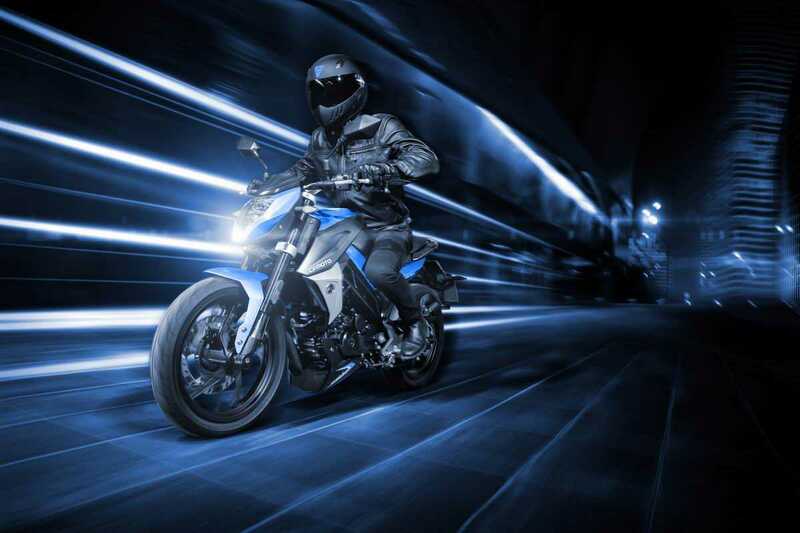 Exceptional value for money, the 150NK is the perfect choice for the daily commute. 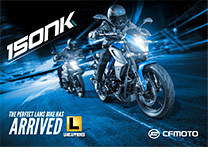 ON SALE: 150NK Gear Up Promotion - $3,290 ride away + FREE CFMoto jacket & helmet worth RRP $350. 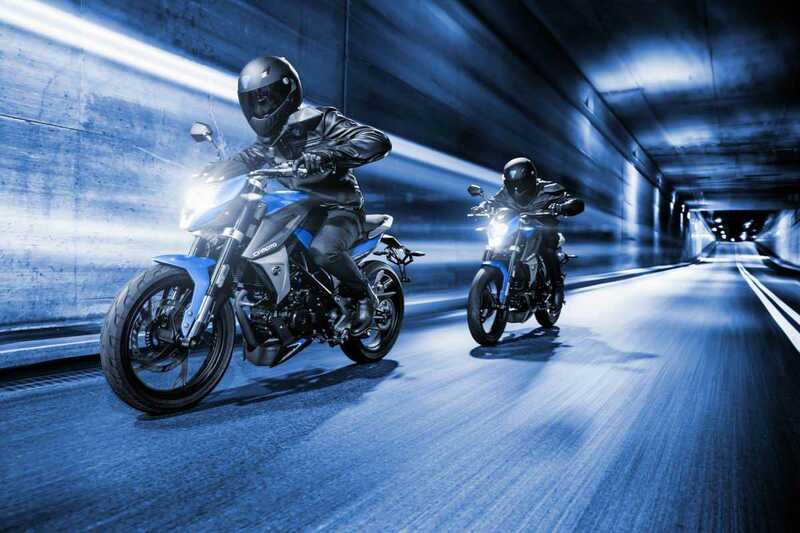 Built with an economical 150cc, liquid cooled EFI engine, the NK is the perfect choice for the daily commute. For everyday flexibility the NK is equipped with a 6-speed gearbox to negotiate the hustle and bustle of the inner city or on the open road. Front and rear disc brakes are more than adequate stopping power, easy to read LED instrumentation, sport and economy mode. 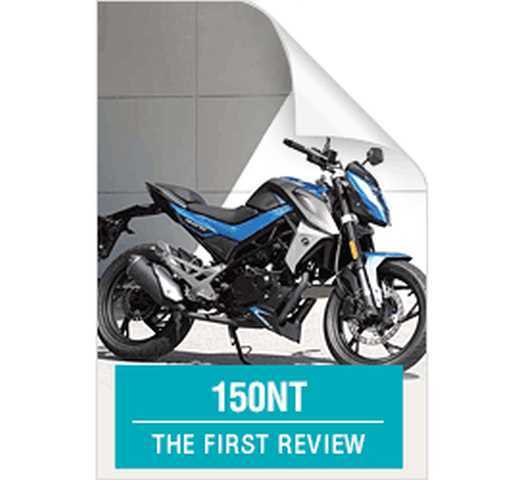 The 150NK is available in two colours, Pearl White or Silver. 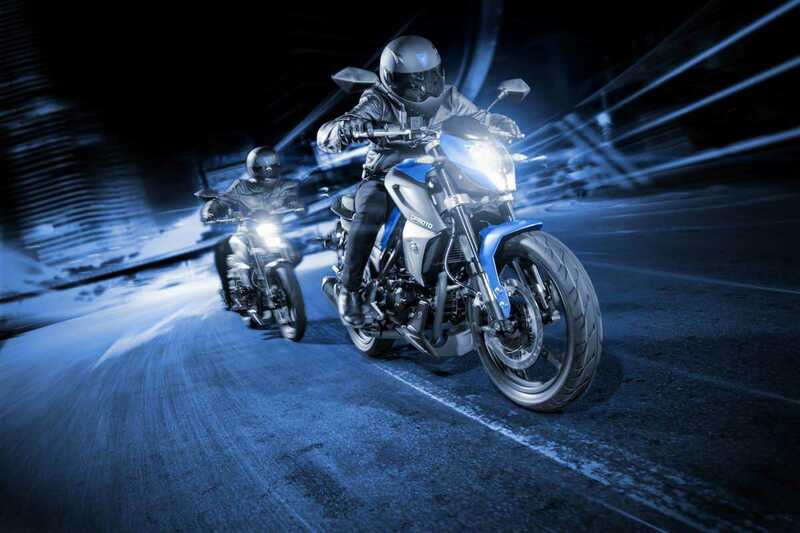 *Price quoted is a ride away price including dealer pre-delivery charges in certain states. Registration term and pricing may vary from state to state.Please contact your local dealer for correct ride away pricing in your state.